A lawsuit against Uber can proceed as a class action over allegations that the ride service misled customers about how it shares gratuities with drivers, a federal judge ruled on Wednesday. An Uber customer sued the company last year, saying an advertised 20 percent gratuity was "false, misleading, and likely to deceive members of the public" because Uber keeps a substantial portion of the money. 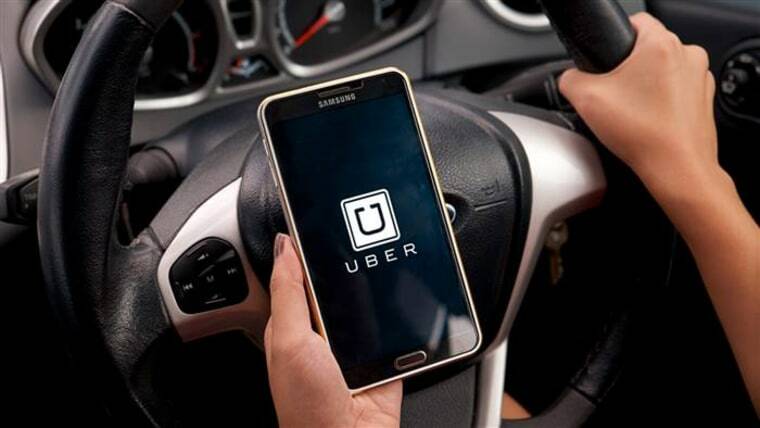 U.S. District Judge Edward Chen in San Francisco on Wednesday certified a class of plaintiff customers who had received an email from Uber saying a 20 percent charge would be gratuity only, and then used the service over a period of time in 2012 and 2013. Attorneys for the plaintiffs had requested a class composed of all individuals who used the service during that time. One of those attorneys, Michael Ram, said they were pleased with Chen's ruling. An Uber representative had no immediate comment on Wednesday.